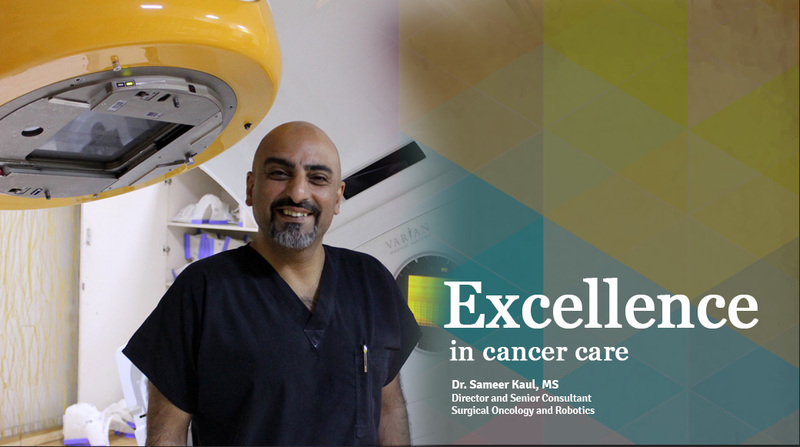 Delhi's best cancer care team led by cancer specialist Dr Sameer Kaul offers diagnoses and treatment of all types of cancers. Find information about Onkaulogy Kombines expertise in treating cancers, and learn about our extensive support programs and services available to cancer patients and families. Onkaulogy Kombine's cancer care team welcomes patients from around the world. Our staff is available to coordinate the care of our international patients or to facilitate a medical records review. Find information about Onkaulogy Kombine's expertise in treating breast cancers, and learn about our extensive support programs and services available to cancer patients and families. Cancer affects each person in a different way. 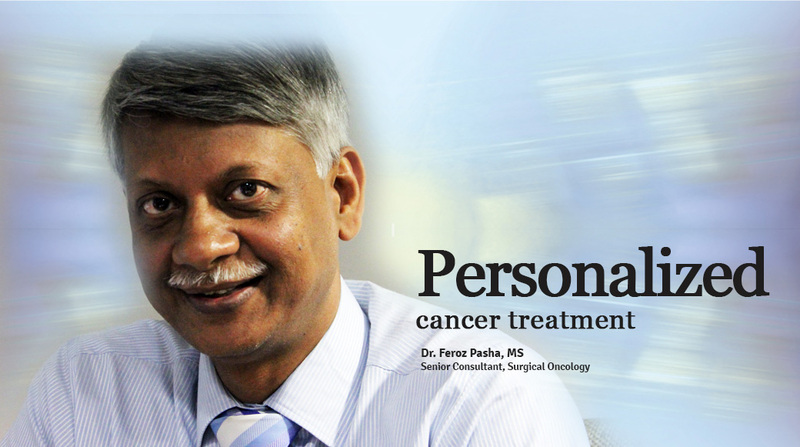 Learn about the personal experiences of our patients, their perspectives on the challenges of cancer treatment and their journeys as they recover.